Ho letto la nota informativa ed esprimo il mio consenso al trattamento e alla comunicazione dei miei dati personali. San Teodoro is one Sardinia’s top holiday destinations for its beautiful beaches and the spectacular colors of its waters. Cala Brandinchi, for example, is often compared to Tahiti because of its crystal clear waters and white sand. San Teodoro’s hotels and resorts have not invaded the coast as in other locations. There are still public beaches, some of which accessible only by those who know the paths, uncovering hidden gems. 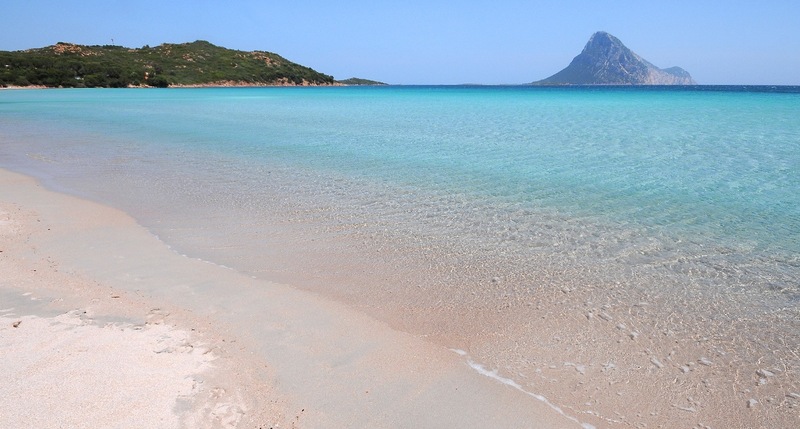 San Teodoro is also famous for its nightlife, one of the best in Sardinia. There are many clubs and discos for your entertainment. 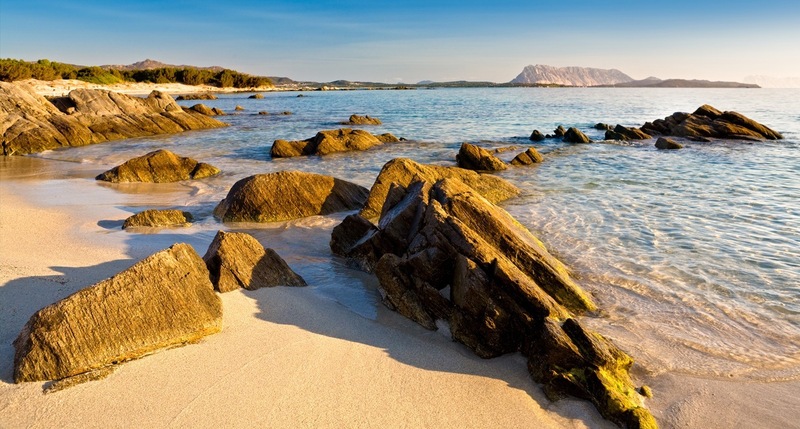 About 30 Km from Olbia, San Teodoro is the perfect destination to explore the coast of Northern Sardinia, from Capo Coda Cavallo to Punta Ottiolu, passing by the marvelous Cinta beach. Monte Nieddu reaches 970 meters and is the highest mountain near San Teodoro. You can therefore hike in the mountains or mountain bike to explore the forests of holm oaks, junipers and yew that cover the sides of the mountain. 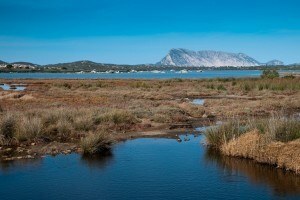 Another interesting natural resource is the wetland behind the beaches, especially the lagoon of San Teodoro. Thanks to its numerous clubs and camping sites, the average age of San Teodoro’s tourists suits perfectly holidays alone or with a group of friends. 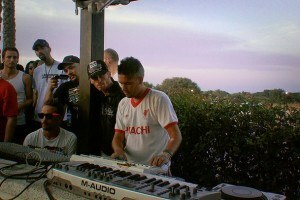 In July and August many events are organized, being the peak of high season. The beach is San Teodoro’s main attraction, especially the Protected Marine Area of Tavolara – Punta Coda Cavallo allows you to explore the sea, its biodiversity, its amazing coastline and beaches, respecting the environment. The main activities organized by the resorts and various specialized centers are diving and snorkeling to admire marine landscapes of unmatched beauty: besides many marine species, the seabed presents immense meadows of posidonia oceanica and forms of Mediterranean coralligenous that creates one of the most interesting marine eco-systems. For those who love relics, in the abyss of the protected area you can find the remains of 7 ships and of one aircraft. Wind is critical for those who love sailing: in recent years, besides traditional windsurfing, San Teodoro has become one of the main locations for kitesurfing: there are many schools and centers that rent out the equipment to practice Sardinia’s most popular sports. Among San Teodoro’s main events we point out the “Festa Patronale” (Patron Saint’s day), the weekly market, evening events at Ambra Night where the best international DJs come to play. 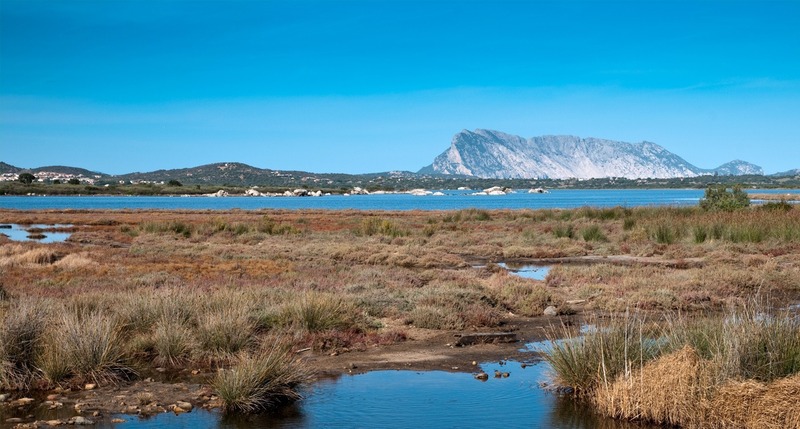 Another great activity is a boat tour of the San Teodoro Lagoon, organized by Orizzonti di Gallura. You can take beautiful pictures of the many animal species, especially the pink flamingos. It is quite amazing to watch them soar up into the sky! San Teodoro and the Protected Marine Area of Tavolara – Punta Coda Cavallo consist of a series of gorgeous landscapes one after the other, for you to explore and enjoy. Every year the Island of Tavolara hosts a Film Festival, well worth a visit. At the Museum of Marine Civilizations you can admire many archeological finds discovered in the sea. The interesting pieces displayed at the museum range from the Punic period to modern times. Among the most important finds we point out the Byzantine golden coin, the fragment of Roman helm, and the amphoras. The latest discovery, a Carthaginian amphora dating back to the 2nd century b.C., will soon be displayed in the Museum. 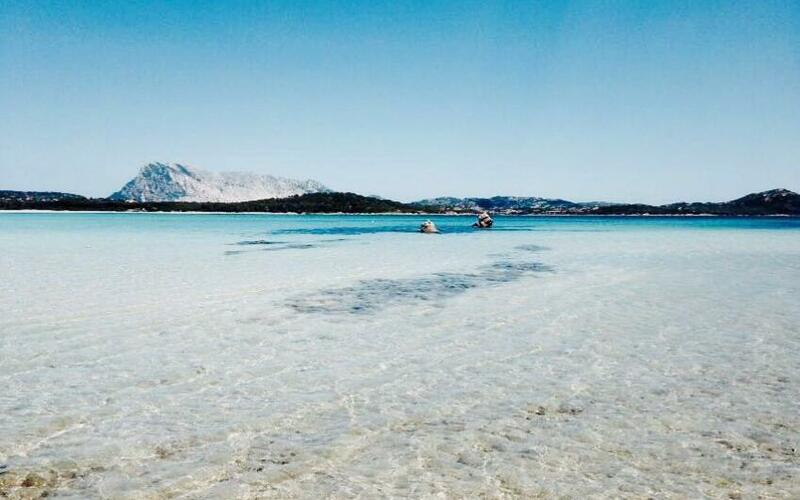 There are at least 18 beaches around San Teodoro, hard to say which one is the best! La Cinta is 4 km long, easily accessible and has shallow waters suitable for children. For these reasons it is definitely the most popular one during the summer. 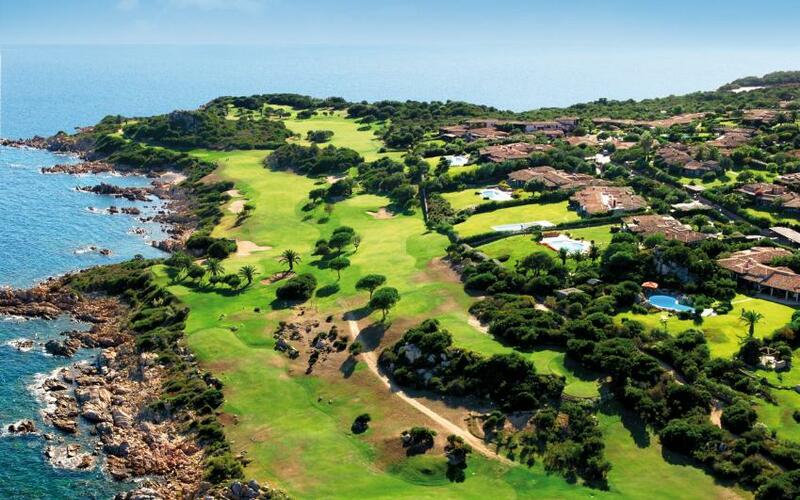 To really appreciate its beauty we recommend a visit during the low season, in June or September. The transparent sea seems even clearer thanks to the thin white sand. This inlet is one of the most beautiful in all of Sardinia, and it is no coincidence that it is called Tahiti, recalling the famous city. Perfect for families with children thanks to its shallow waters for several meters off the shore. The beach has several facilities such as a cafe and paid parking. You can reach it following the same road to Cala Brandinchi. This is another inlet shielded by the Capo Coda Cavallo promontory. Behind it, there is the fish pond Brandinchi. White sand, shallow waters and tides that often create small islands just off the shore. A spectacular beach, though quite crowded in the summer. To truly enjoy it, walk for a few hundred meters to where there are less tourists, or arrive directly from Punta Aldia, its less crowded side. 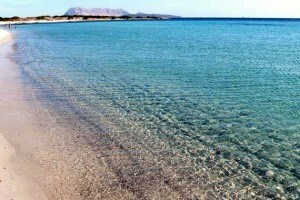 Less famous, Isuledda can be reached also from the Cala d'Ambra beach. It features sand and small pebble stones, a small cafe and free parking. Farfalle Beach or Cala Suaraccia is located near Capo Coda Cavallo. It is a narrow inlet with a small harbor, white and grey thin sand, surrounded by a lush vegetation. There is a diving school perfect for those who want to practice diving. A hotel only a stroll away from the lively San Teodoro, a wonderful location, rooms with a view and a reserved area on the beach. Do you need help making a reservation? Call our expert staff who provides an assistance service to make bookings also over the phone. 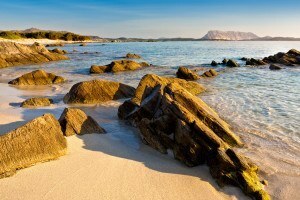 We take into account all your requests to plan your perfect holiday in Sardinia. We were born in Sardinia, we live in Sardinia and we offer you the best online vacation guides because we live and breathe Sardinia and want to guarantee you the very best it has to offer. Copyright © 2018 - 2019 Wonderful Sardinia - All rights reserved - SEO marketing and website development: Mycompany Srl.